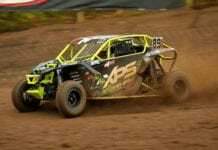 Minneapolis, April 3, 2017 – Polaris RZR Factory Racer Ryan Piplic won the SxS Pro class with his RZR XP Turbo EPS at WORCS Round 6, in Las Vegas, Nev. Teammate Beau Baron took second. 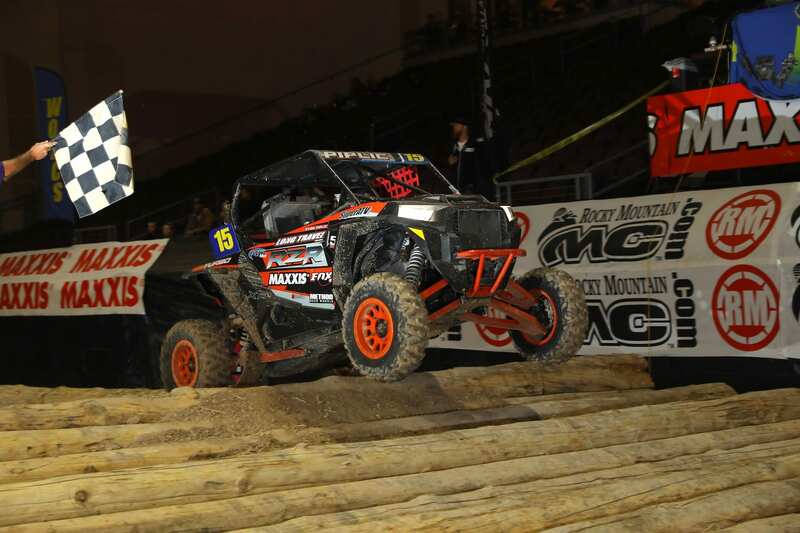 The win in Las Vegas was Piplic’s second of the year in the class and puts him in third for the series points standings. Baron’s second-place finish is his second in consecutive races and has him positioned in fifth place in the class. WORCS Round 7 will be at Sand Hollow State Park in Hurricane, Utah., April 21-23. 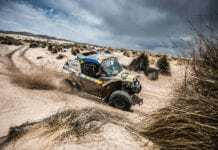 Ryan Piplic is sponsored by Polaris RZR, Maxxis, Fox, Longtravel Industries, 50 Caliber Racing, Method Race Wheels, Super ATV, Rugged Radios, Black Rhino Performance, Tire Blocks, Beard Seats, Anti Gravity Batteries and RAD Custom Graphics. Polaris Industries Inc. (NYSE: PII) is a global powersports leader with annual 2015 sales of $4.7 billion. Polaris fuels the passion of riders, workers and outdoor enthusiasts with our RANGER®, RZR® and POLARIS GENERAL™ side-by-side off-road vehicles; our SPORTSMAN® and POLARIS ACE® all-terrain off-road vehicles; VICTORY® and INDIAN MOTORCYCLE® midsize and heavyweight motorcycles; SLINGSHOT® moto-roadsters; and Polaris RMK®, INDY®, SWITCHBACK® and RUSH® snowmobiles. Polaris enhances the riding experience with parts, garments and accessories sold under multiple recognizable brands, and has a growing presence globally in adjacent markets with products including military and commercial off-road vehicles, quadricycles, and electric vehicles. 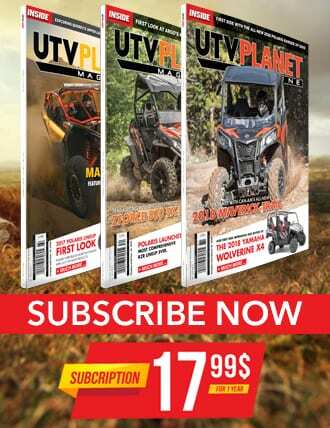 www.polaris.com.